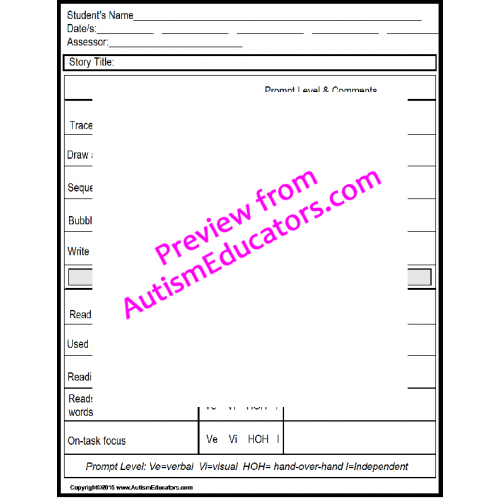 • DATA SHEETS INCLUDED to record responses for IEP documentation. 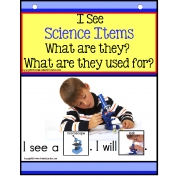 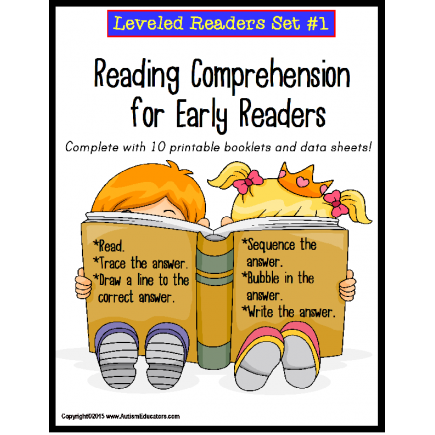 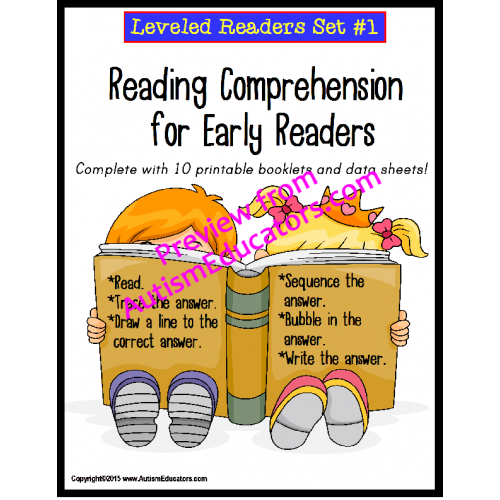 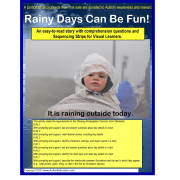 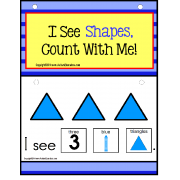 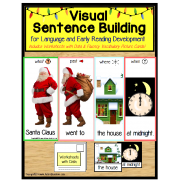 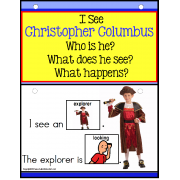 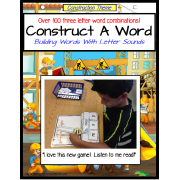 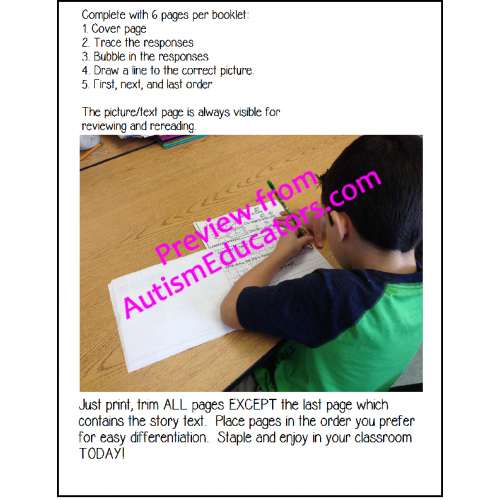 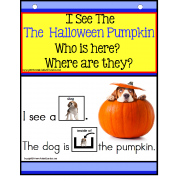 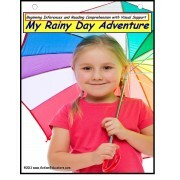 Just print, trim pages where indicated (picture in action is included with download), 3 staples on the left side…and enjoy in your classroom TODAY! 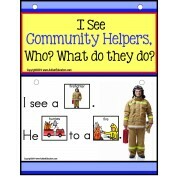 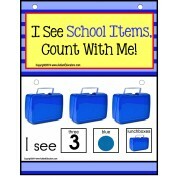 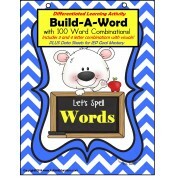 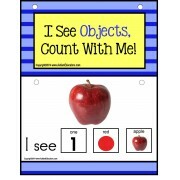 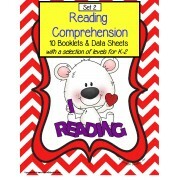 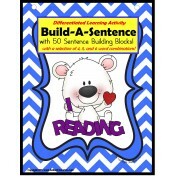 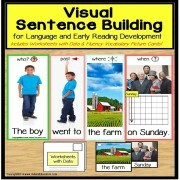 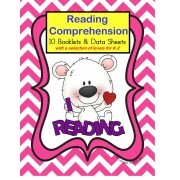 Given reading comprehension strategies (tracing the answer, matching the answer, sequencing events, choose correct answer, and write the answers), and early reader text with visuals, STUDENT will select or write the correct responses, in 4 out of 5 consecutive opportunities, with 80% accuracy, by MONTH, YEAR.